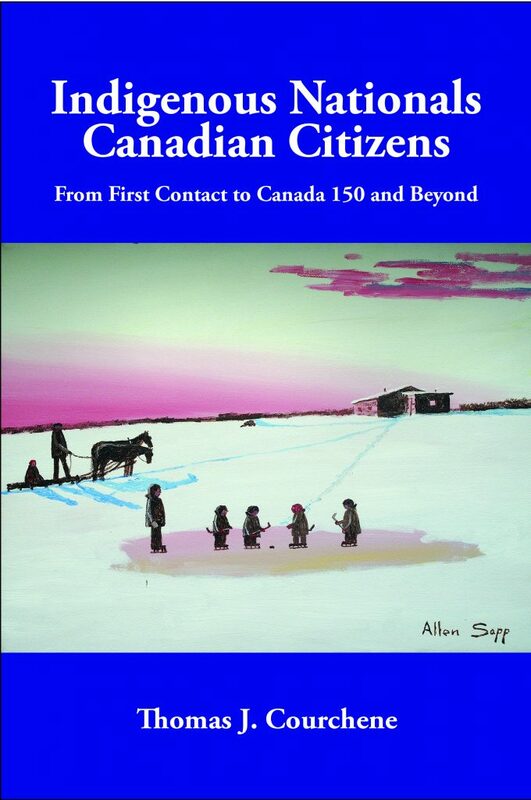 In a masterful work on one of the most important themes of our country’s public policy history, Courchene lays out the historical, legal, and socio-economic context for Indigenous policy formation in Canada and, drawing on this background, makes a proposal (the Commonwealth of Sovereign Indigenous Nations) to catalyze debate. Courchene’s fresh policy prescription works to reconcile two competing goals: recognizing Indigenous rights and promoting Canadian economic and resource development, while creating a compelling case for significant change. Thomas J. Courchene is Professor Emeritus at Queen’s University and an adjunct professor in the Department of Economics. He is the founding director of Queen’s School of Policy Studies. In the last forty years, the labour market has fundamentally changed. Good, full-time jobs have been replaced by part-time or temporary work that pays lower wages, offers fewer benefits and rarely comes with union support. Economic insecurity is now a feature of the lives of large numbers of people. Those forced to rely on provincial income assistance or disability support find themselves trapped in a system that perpetuates dependence. 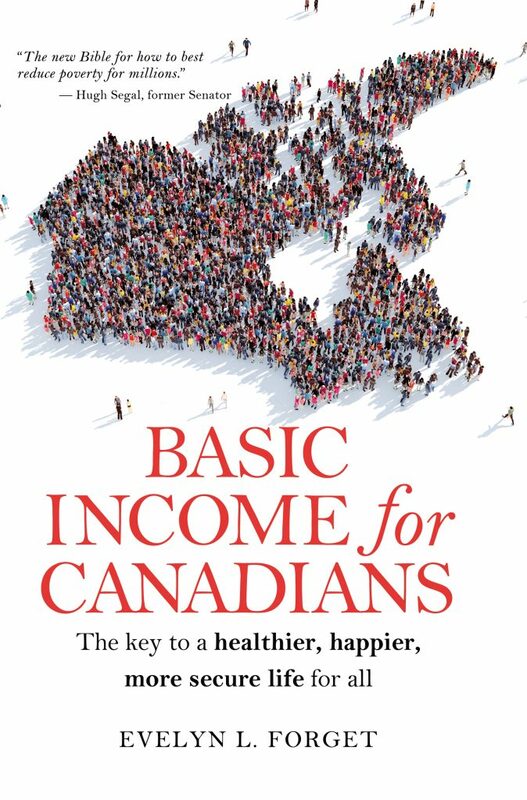 This situation has given life to an old idea – basic income, a system of unconditional income – which Forget explores from a Canadian perspective, making a compelling and enlightening case that shows basic income improves family and community health and well-being, improves financial resilience, and access to education and training at an affordable cost. 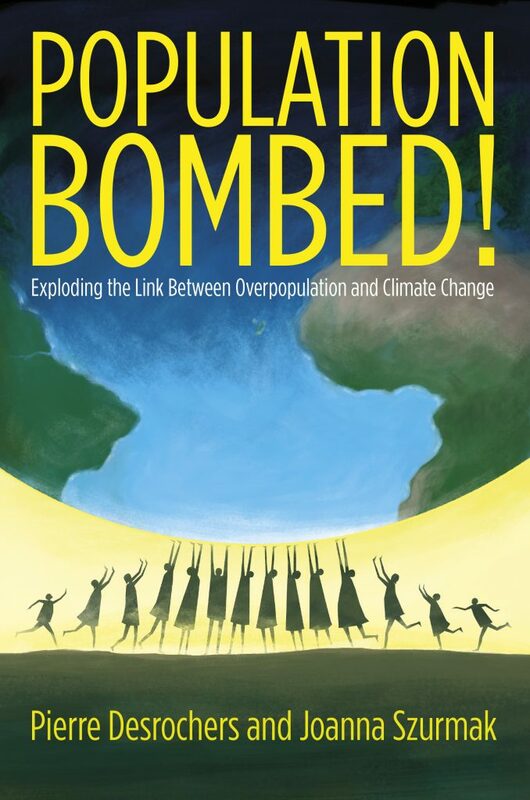 Evelyn L. Forget is an economist in the School of Medicine at the University of Manitoba. Universities are once again on the front lines of the “culture wars”, sparking an intensity of debate last seen in the 1960s. The traditional precepts of academic freedom, freedom of expression, and the very role of the university—whether as impartial truth-seeker, or as agent of social justice—are at stake. 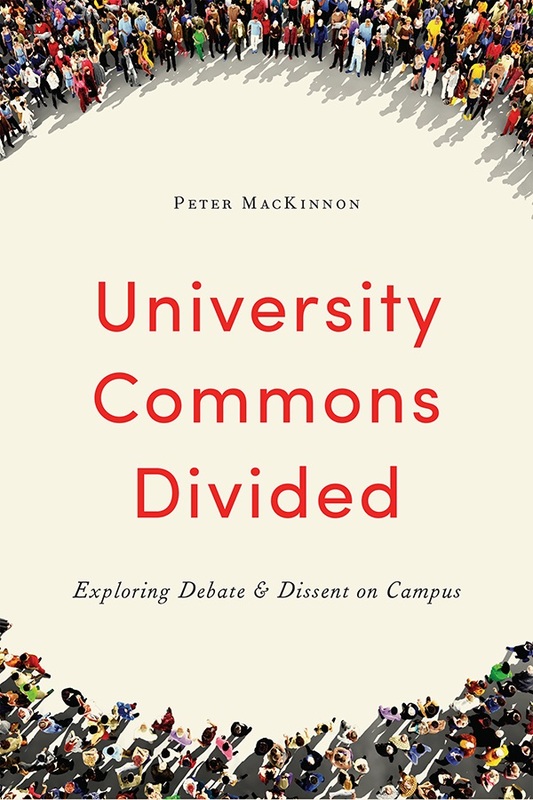 In a book that will inspire debate, MacKinnon examines a range of recent incidents with a view to exploring new challenges within universities, such as technology and social media, and the extent to which the idea of the university as “commons”, a site for open and contentious disagreement, may be under threat. Peter MacKinnon is a president emeritus at the University of Saskatchewan and an Officer of the Order of Canada. Alok Mukherjee was the civilian overseer of the Toronto police between 2005 and 2015, during the most tumultuous decade the force had ever faced. With the issue of appropriate police conduct a daily media staple and consequently a major concern of all levels of government, Mukherjee played a leading role in shaping the national conversation about policing, sketching a new way forward for law enforcement. 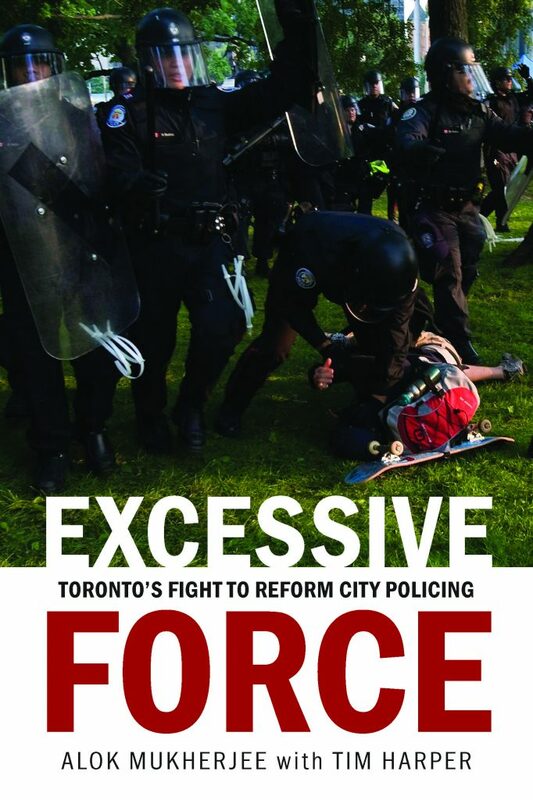 Along with Tim Harper, he offers an excellent and timely book that deals with issues of policing in one of the most ethnically diverse cities of the world. Alok Mukherjee served as chair of the Toronto Police Services Board from 2005 until 2015. Tim Harper has been a journalist for forty years, thirty-four of which were spent with The Toronto Star.